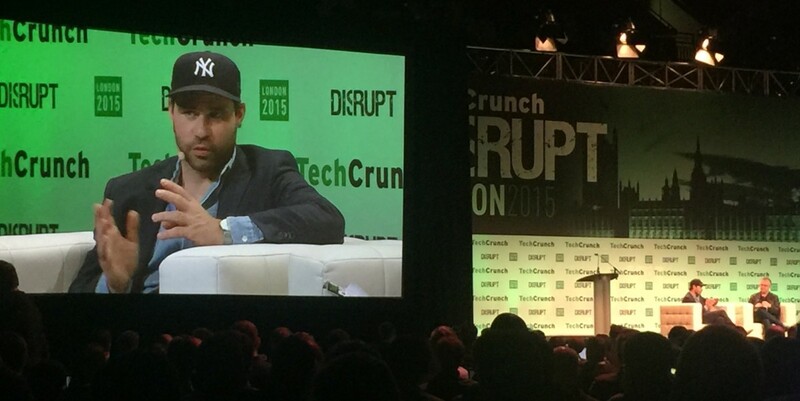 Postmates CEO Bastian Lehmann has announced today that the company will be launching a UK operation in 2016. In conversation with Mike Butcher at TechCrunch Disrupt London, Lehmann said that the service would launch first in London. Postmates delivers restaurant food and other items on-demand in cities across the US, and has established partnerships to quickly deliver Starbucks and Apple orders in certain markets. Lehmann said that the plans for a London launch are still at an early stage and the company still needs to hire a general manager for the operation. The move will throw Postmates into direct competition with Deliveroo on its home turf, not to mention Postmates-alike service Jinn. Postmates originally announced a launch in the UK back in 2014, but Lehmann told me via Twitter that at that time the company decided to focus on further US expansion instead. This won’t be Lehmann’s first activity in the UK. His previous startup, Curated.by, took part in the country’s first Y Combinator-style accelerator, The Difference Engine in Middlesborough in 2009.